We’re building the leading platform for connecting consumers and businesses in messaging. We’re a team that’s dedicated to our vision. We work at intersection of technology, consumer behavior and enterprise businesses. Everyone at Snaps is a part of building the future, and we’re all excited to partner every day with the world’s best brands on helping to bring the future of experience to the world. Consumers are rethinking the ways they want to engage with the businesses and brands around them. Today’s consumer wants businesses to bring instant, always-on, intelligent solutions to their lives. At Snaps, we help brands achieve that through best-in-class technology and services. We are a team. We do what we say; we commit to each other. We build trust, and we hold each other to the same high standard. We support one another, and we know we’re stronger when we share knowledge, information and when we take the time to teach each other. There aren’t shortcuts to success. We put in the time. We grow faster as a company, and as individuals, when we show grit. We strive to be a leading company. We like to win, and we celebrate victory because we earn it every day. Our business is our customers. If our customers win, we win. Focusing on customers means helping them think through what winning looks like, and helping them achieve outcomes. Often, it means thinking ahead of them, and guiding them. We embrace failure. Nothing ventured, nothing gained. We take smart risks, we test theories and try to predict outcomes. We’re analytical. We step back, we learn, we rethink, and we attack challenges. We support each other when we fail. We embrace passions, and we encourage them in each other. We are not conformists. We’re not afraid of seeming different; we embrace it. We celebrate our wins. We shine a light on each other. We don’t take it all too seriously. We are a diverse group of colleagues with passions in design, anthropology, media, mathematics, music, & technology. We offer the best perks you’d expect at a growing company and some extraordinary ones too, like unlimited vacation time. 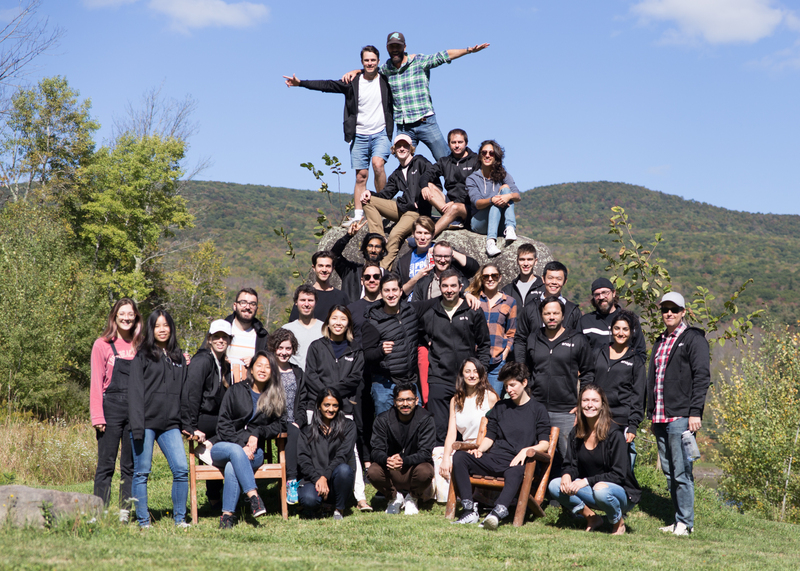 If you are curious, hard working and excited to join a team focused on creating the future of business and customer communication, we’d love to hear from you. Interested in joining the Snaps team?